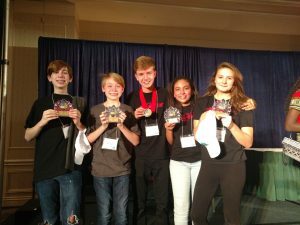 You are here: Home / Our School / Latest News & Information / Clubs / Congrats to to the BMS Theatre! Congrats to to the BMS Theatre! https://wjccschools.org/bms/wp-content/uploads/sites/8/2017/10/Screen-Shot-2017-10-31-at-12.15.38-AM.png 430 1122 eriksent https://wjccschools.org/bms/wp-content/uploads/sites/8/2014/05/logo.png eriksent2017-10-31 00:24:252017-11-01 08:46:55Congrats to to the BMS Theatre!